SAVN's first LIVE show @ Brynerocken! We will play our first live gig at Brynerocken on the 4th of September! Have a Merry Heavy Christmas! 1 Hour Radio show on RadioRock.de! 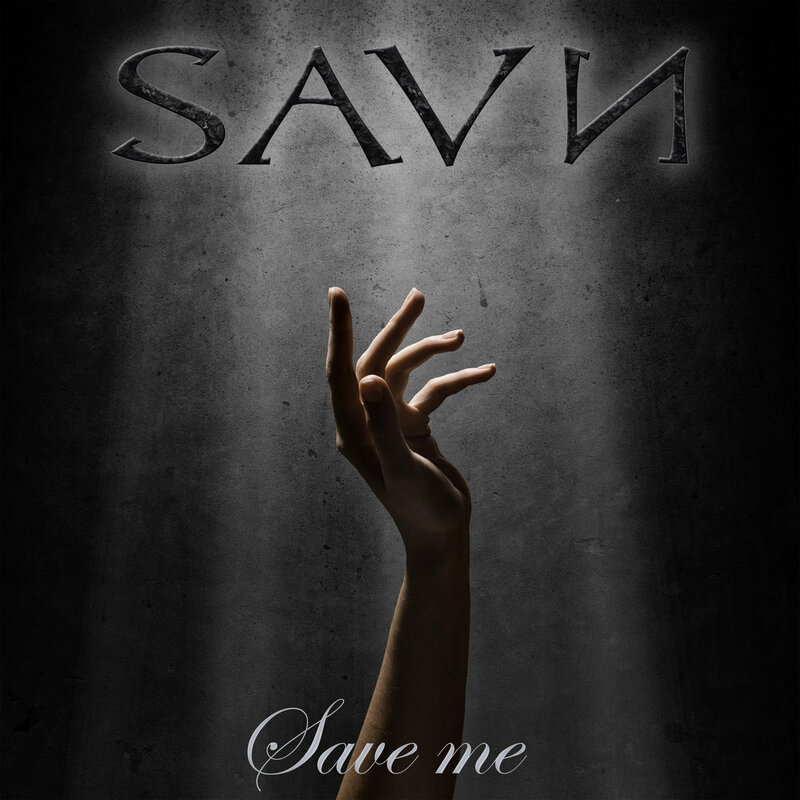 Check out the SAVN interview on Metal Message! Get 3 songs instantly when Pre-Ordering on iTunes! Pre-Order our album now on iTunes (Click iTunes logo under) and get instantly 3 songs from the upcoming album! "I Am Free" feat. 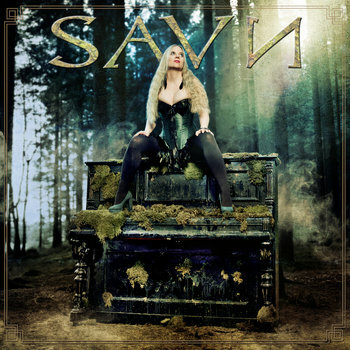 Liv Kristine, "Sorrowful" and "Lengselens Hånd"! The complete artwork of our debut album is now finished thanx to the amazing designer Jan Yrlund (Darkgrove)! Here is one of his works: THE COVER! Hope you like it as much as we do! String from Lingus Mortis Orchestra on album! Michelle from END OF GREEN guest vocalist on album! No less than the fantastic singer Michelle from the german band end of green has sung a duet together with Carmen on our debut album! The result is overwhelming, thank you so much Michelle!! The master of our debut album is now finished by the king of the producers Alexander Krull in his studio Mastersound Entertainment!! 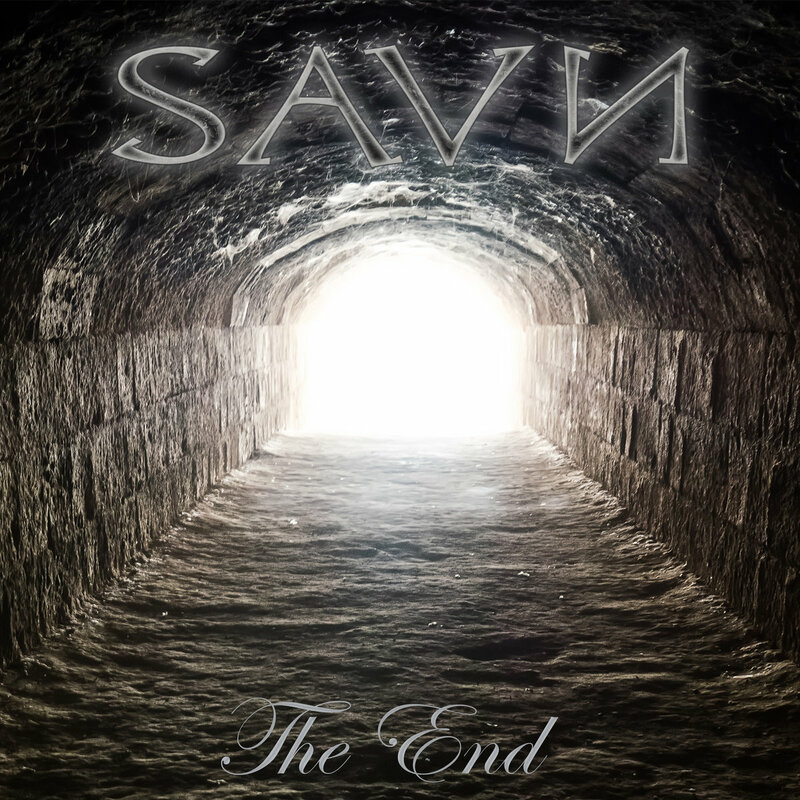 SAVN has great news for you: All the recordings for our debut album are now done!! 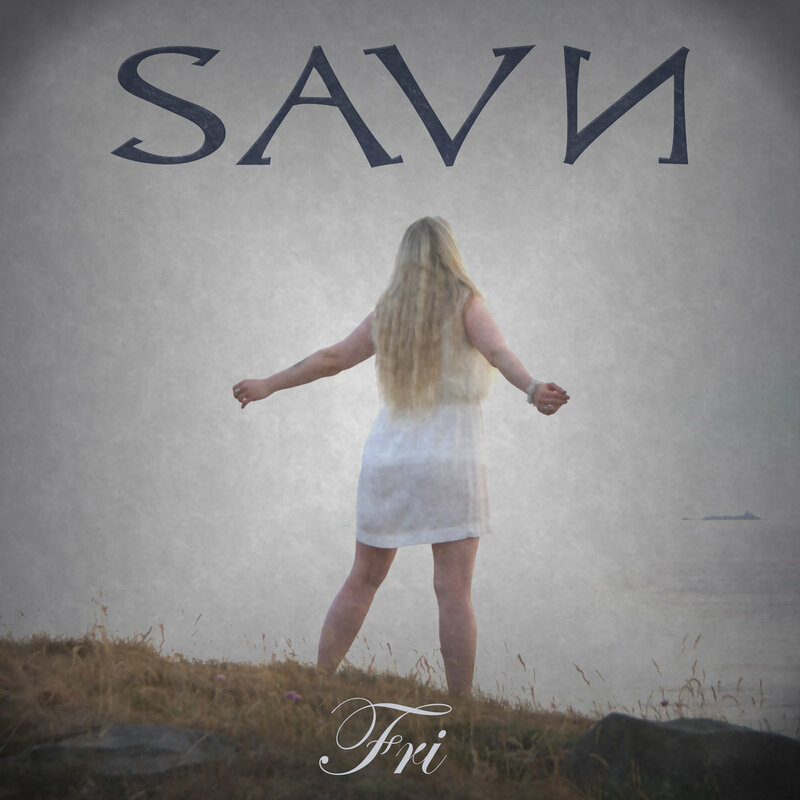 We are so happy to announce that most of the new SAVN tracks will content parts of fiddle melodies, played by the high skilled and lovely Lillian Hodne from Norway!! A picture of Carmen while recording her vocals last month in Mastersound Studio. Finally together at Mastersound Studio! Stig is recording his guitar and bass, it sounds amazing! Som nåverende `jærbuarar` er det en stor ære å få komme på trykk i dagens utgave av `Jærbladet`, takk for interessen! We are honored to be in the local newspaper today, thank you `Jærbladet!